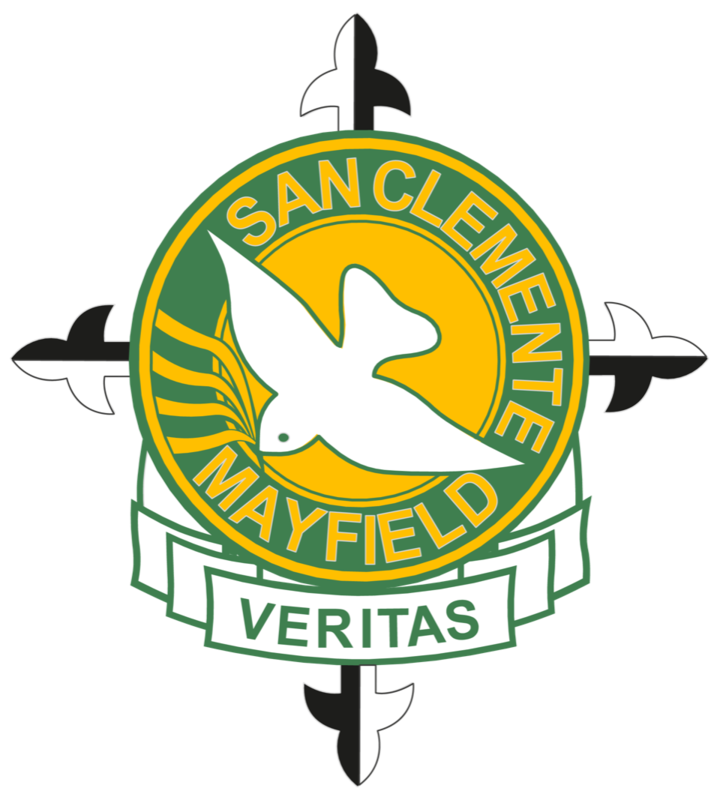 San Clemente High School is a Catholic co-educational junior secondary school in the inner city suburb of Mayfield, Newcastle, and part of the Maitland-Newcastle Diocese. Established in 1916, our school has a long and distinguished history and is highly regarded within the community. Its professional and committed teaching staff is devoted to the development of excellence of each student in the context of a safe and caring learning environment. The school prides itself on educating the whole person, with an emphasis on strong Catholic values of compassion, forgiveness and tolerance. San Clemente is a community in every sense of the word. With approximately 720 students from a variety of cultures and backgrounds, San Clemente enrols primarily from the parishes of Waratah, Mayfield, Mayfield West, Tighes Hill, Stockton, Nelson Bay, Bulahdelah, Raymond Terrace and Shortland. This is an area in excess of three hundred square kilometres. San Clemente says NO TO BULLYING!